Super Hot!!! 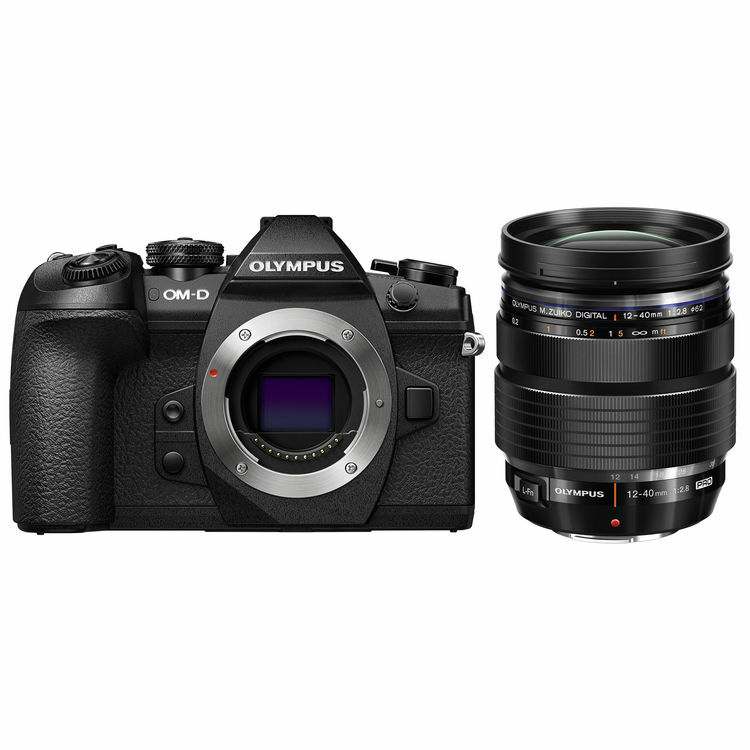 Today, B&H has a great deal on the new announced Olympus E-M1 Mark II with 12-40mm f/2.8 Lens Kit for only $2,698. This is $300 cheaper than regular! You can also check price at Amazon/ Adorama.